At Joseph D. Greco, Jr. Esq. LLC our clients come first. Every client is treated with courtesy and guaranteed effective representation. Our consistent track record of uncompromising ethics installs confidence and trust. We offer a free initial consultation and our office is conveniently located in Hoboken, NJ. 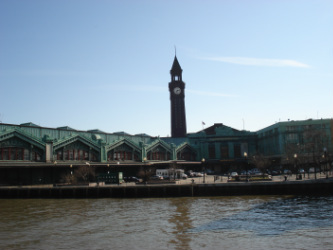 It is one block from all major points of transportation- PATH Trains, New Jersey Transit Trains and Buses, Hudson River Ferry, and the Hudson-Bergen Light Rail. COPYRIGHT 2008-2018 JOSEPH D. GRECO JR. ALL RIGHTS RESERVED.